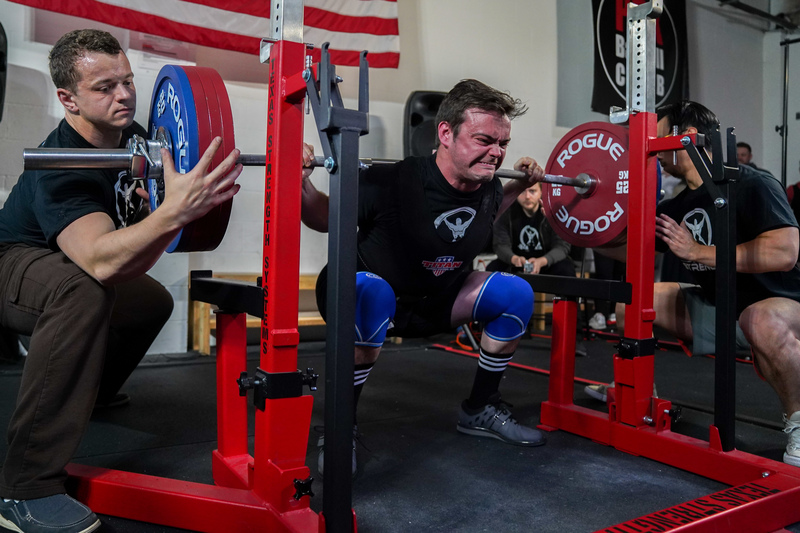 The 2019 USSF PDX Spring Classic is a sanctioned by the United States Strengthlifting Federation. Competitors will be ranked and can qualify for the 2020 USSF Championships. T-shirt: Yes, cost included. Only available for those that signup before April 30th. 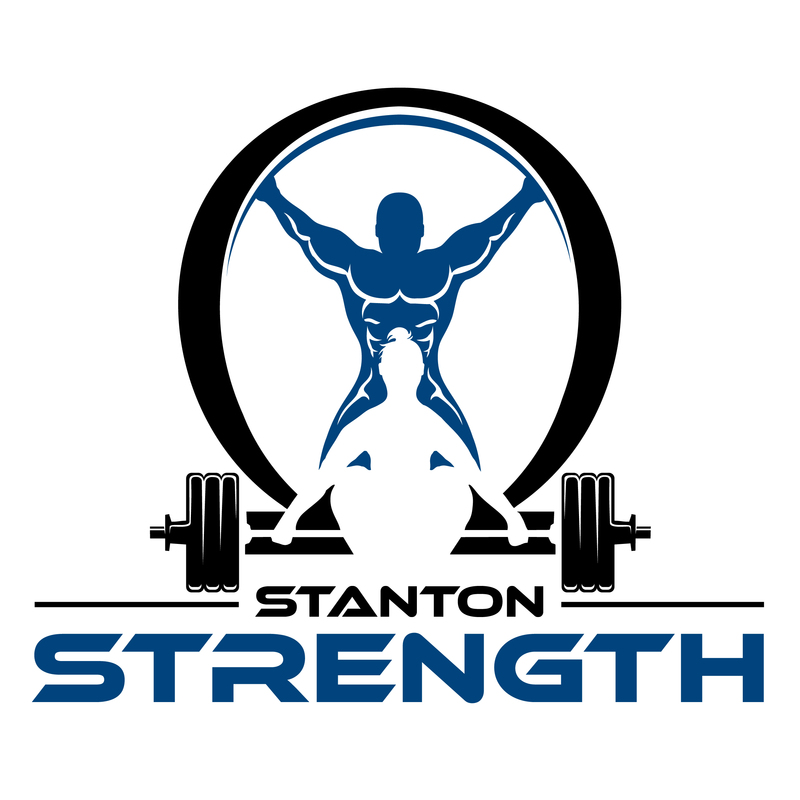 This event is organized by Stanton Strength and hosted in partnership with PDX Barbell Club.